This recipe sort of came about by accident one evening when I didn’t really know what to cook, I’d had a long day at work so I really wanted a nice satisfying dinner but at the same time didn’t really want to spend ages cooking. I had a couple of steaks in the fridge so vaguely considering the option of grilling the steaks and just making a nice salad to go with it. However, it was one of those days where a salad just simply wasn’t going to cut it, so I had a little rummage around in the fridge and the kitchen cupboards and settled on a stir fry. Anyone can make a basic stir fry, it’s so easy. And I urge you not to drown it in one of those sachet sauces though, they’re so sickly sweet and overpower the whole thing. All you need is a little soy sauce, chilli and garlic and the whole thing will have so much flavour and taste so much better, and adding those little extras like the ginger and the herbs really lifts the whole thing. 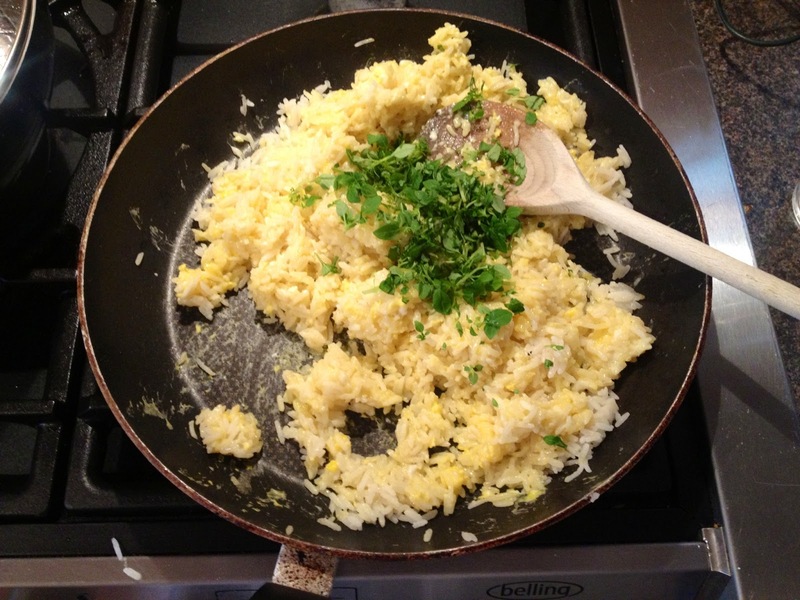 Authentic egg fried rice wouldn’t be done like this, but this is a quick version and really tasty with the subtle flavouring of the star anise. You could alternatively throw a few cloves in, a cinnamon stick or even a jasmine tea bag, just to add that little bit of fragrance to the dish. 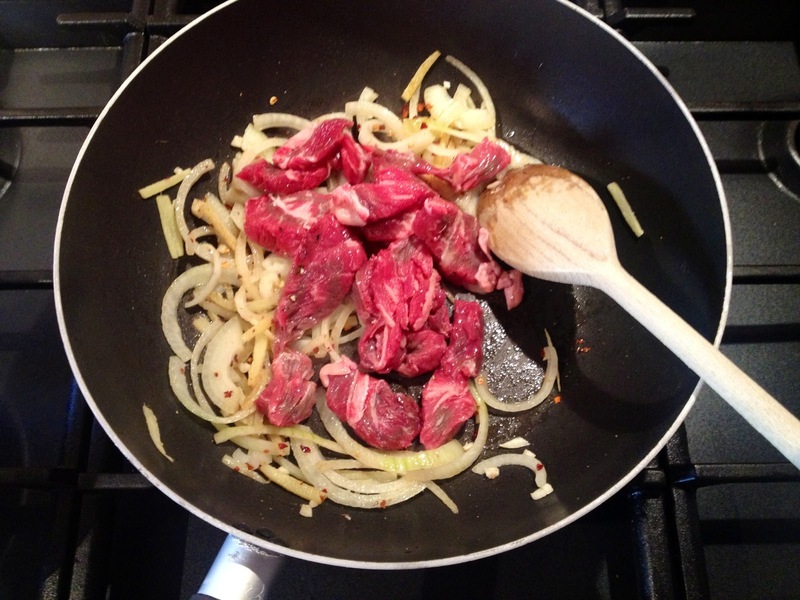 One steak between two people is plenty for this dinner, alternatively you could use a chicken breast or some prawns. 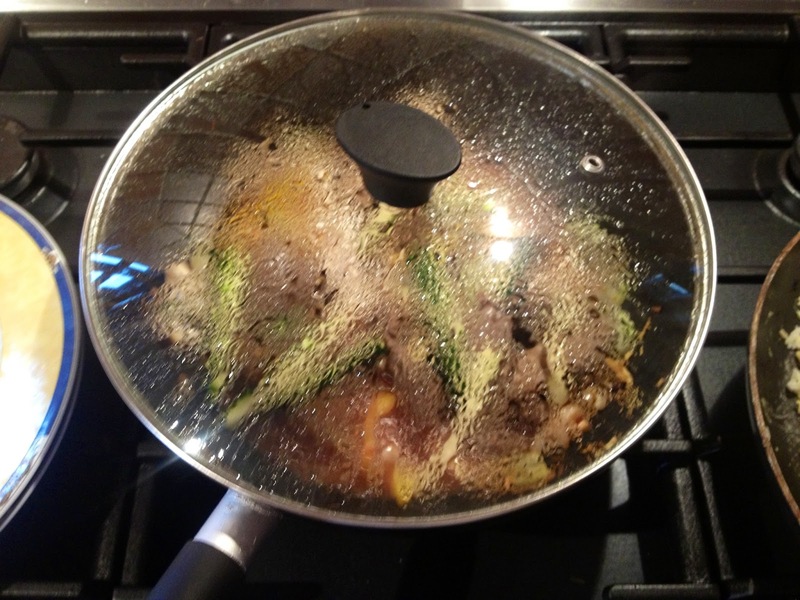 The chicken will require slightly more cooking than the steak, prawns can be thrown in at the last stage of the process to avoid over cooking. 1. 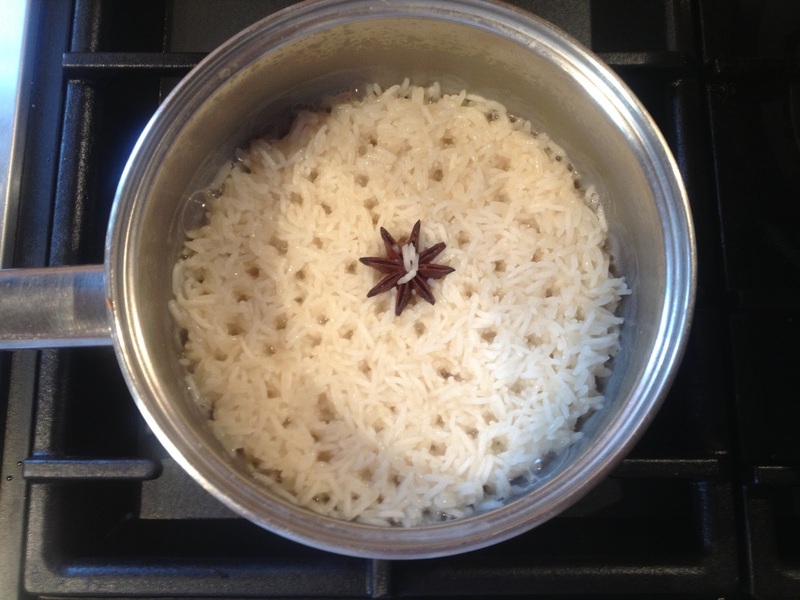 Put the rice in a saucepan and cover with two mugs full of water (twice the quantity of the rice), add the star anise to the pan and on a medium heat, put the lid on and leave to gently boil. 2. Put a large pan or wok onto a low-medium heat. 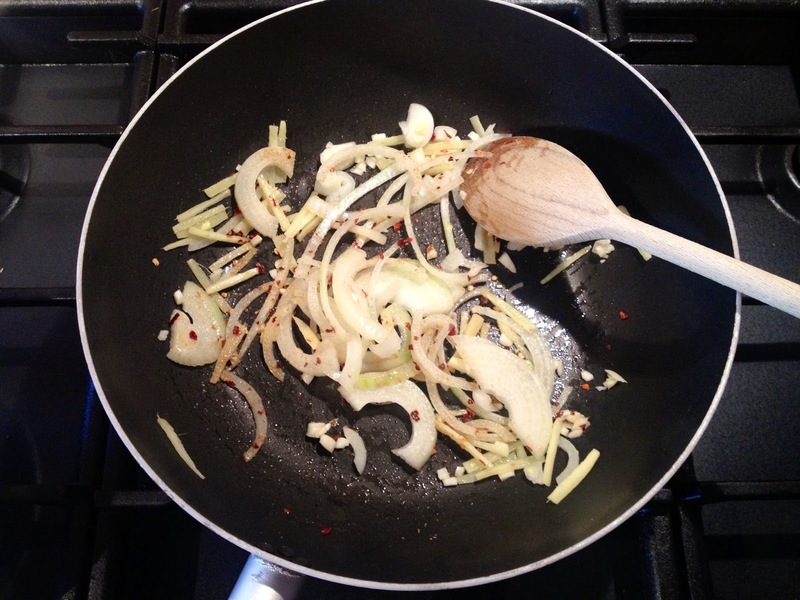 When hot add the oil and begin to gently fry the onion, ginger, garlic, chilli flakes and ground coriander. 3. When the onions have begun to soften add the steak. Keep stirring and keep the ingredients moving as you go. 4. 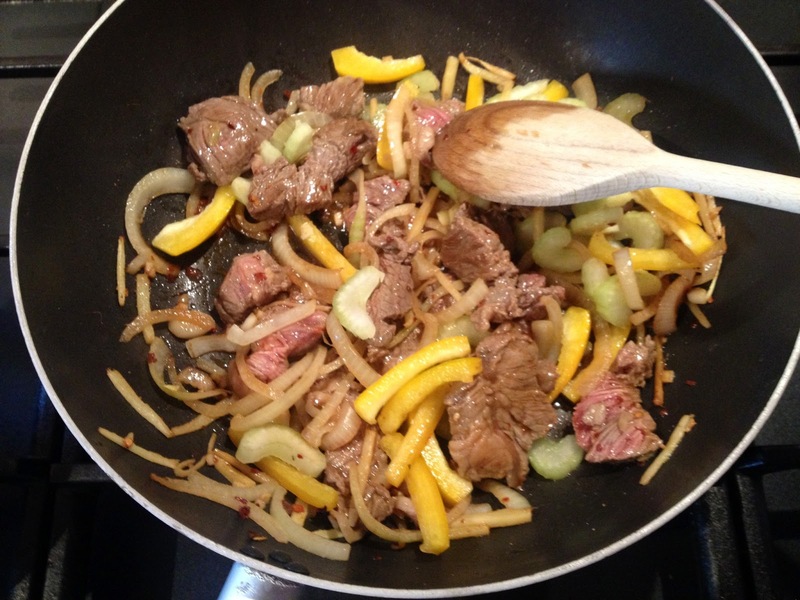 When the meat has just begun to colour add the peppers and half of the soy sauce. 5. 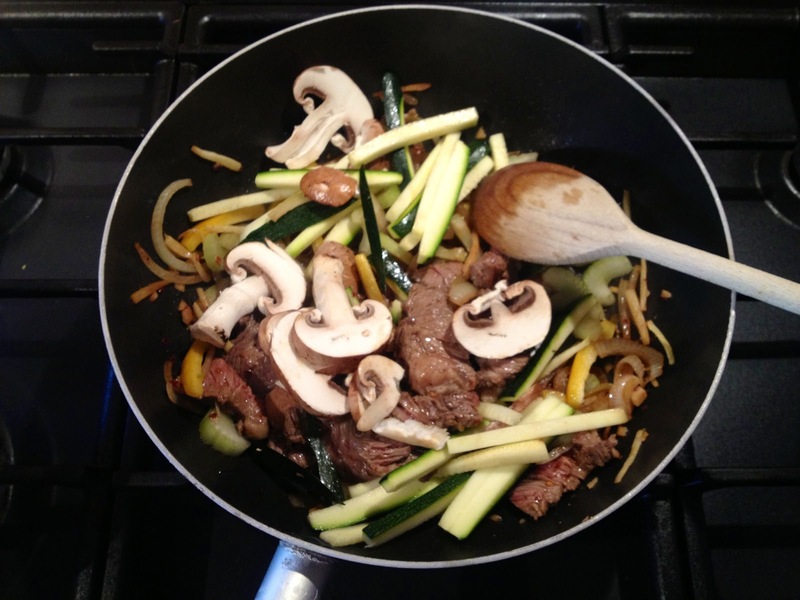 When the peppers begin to soften add the mushrooms, courgettes, the remaining soy sauce and the red wine. 6. 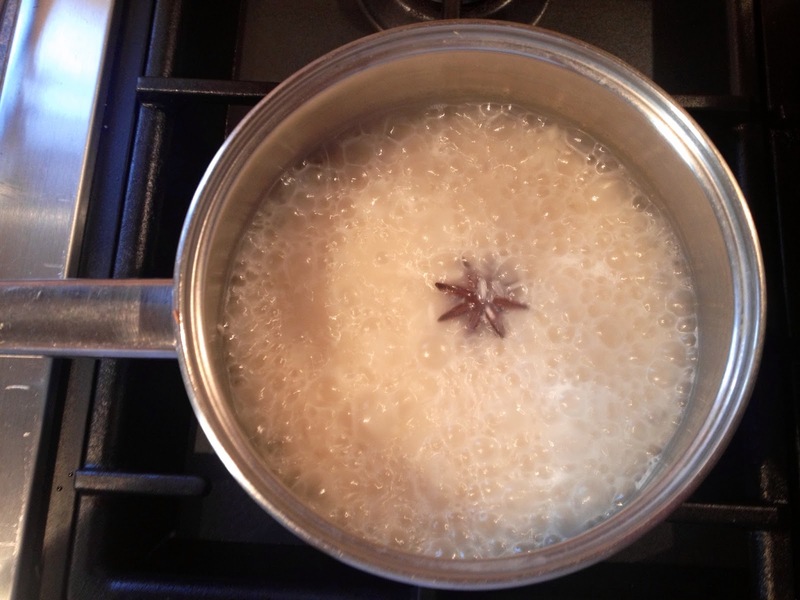 Cover and leave steaming and simmering on a low heat while you finish off the rice. 7. Remove the lid from the rice. Almost all of the liquid should have been absorbed/evaporated and little air pockets will have formed. Discard the star anise. 8. Heat the vegetable oil in a large pan and add the rice, ensuring it has been drained of any excess water. Fry the rice off a little. 9. 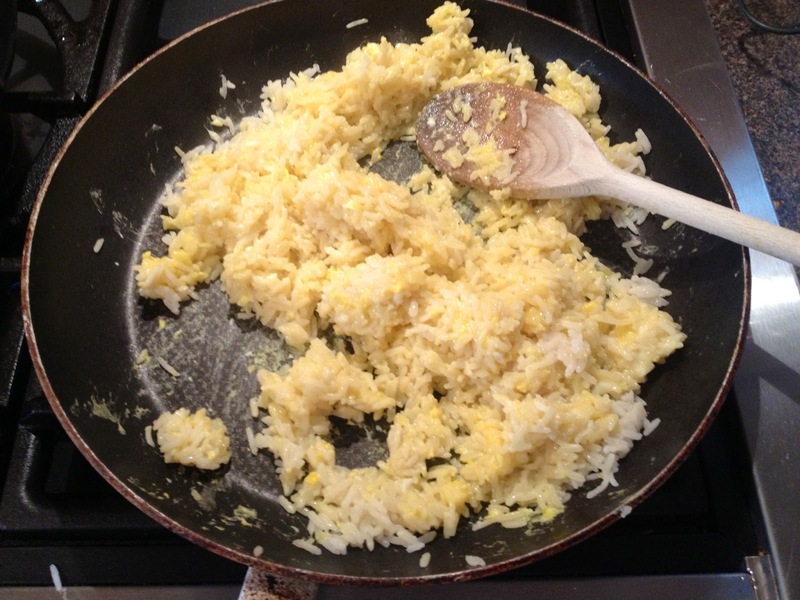 Make a little well in the centre of the rice and pour in the egg. Allow it to cook and set a little before stirring through the rice. 10. Add the freshly chopped coriander and mix through. 11. 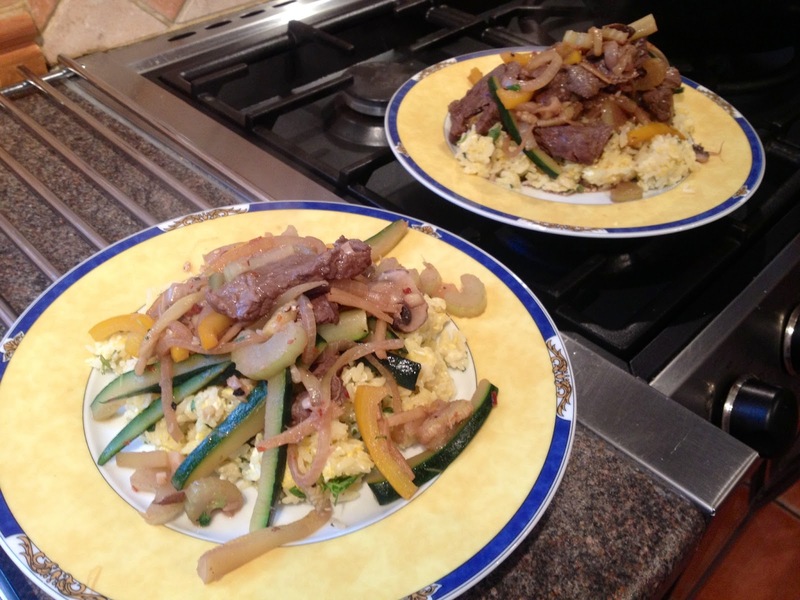 Plate up the stir fry on a bed of the rice and there you have an easy, quick and delicious mid week dinner. Indeed, I'm preparing for my birthday tomorrow and I'm looking at Recipes For Stir Fry that I can prepare for my visitors. And your article really helped me and I'm truly sure that they will like this food. I will ask my wife to help me to cook this one. Thank you for sharing this with us. Thank you so much for your comments. Happy birthday! Hope you've had a great day and your stir fry went down well with your guests.